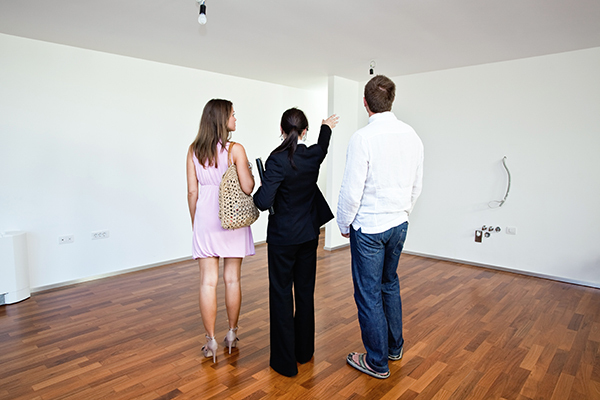 Property inspections done right can be an extremely effective tool. Unfortunately, many inspections are performed without clear direction and end up a rather passive routine. Use these tricks to see direct tangible improvements from your inspection. As a property manager, you likely know that property inspections are essential to maintain your buildings’ quality. However, it’s easy to find ourselves in the habit of treating inspections as another item to check off of our lists without really using the information that we find to our advantage. Simply running through forms and spreadsheets without meaning or purpose doesn’t do much for the property manager, besides keeping them busy (something they need no help with!). On the other hand, successful property inspections can significantly improve PR/public opinion, building quality, sustainability/ efficiency and safety while preventing huge costs in terms of lawsuits, property damages, insurance coverages and more. Here are some items to keep in mind to see your property inspections make a difference. The term “property inspection” can be a bit misleading, as it sounds like a singular action item to perform. In reality, property inspections should be a continual process that consist of tracking and analyzing building conditions, maintenance measures, property costs, safety/non-compliance issues and progress on improvements. Now that you have an overview of what your property inspection goals should be, let’s get a bit more granular. 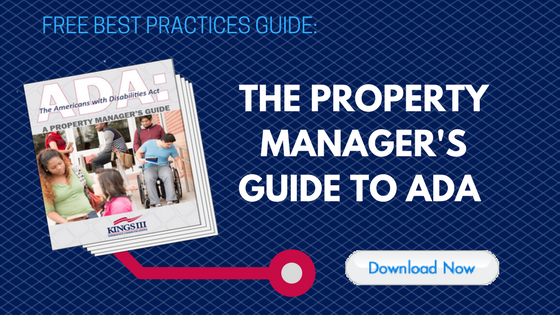 It’s likely that to most property managers, the most top-of-mind aspect of the property inspection is the property walkthrough, but that isn’t the only key action item to look at. Here, we’ll highlight some tips and action items for the walkthrough along with the other necessary elements of the inspection process. Move-in/out processes: Be sure to perform both inspections along with your resident to avoid misunderstandings or disputes. Many properties will provide a cost replacement sheet at the time of move-in as a precautionary step against cost disputes at the time of move out. Perform necessary action items to reduce liability. Always take photographs during all inspection processes and store them by date. THIS SHOULD BE TOP PRIORITY. Why? Written documentation is one thing, but photographs provide undisputed evidence for any litigation issues. It can also be especially useful in the event of a disaster (weather, building fire, etc.) to ensure appropriate payouts from insurance companies. Document any issues that you find along with measurements that will be taken to correct these shortcomings. Not only will this help you take a proactive approach to improving the state of your building, but it can be used to disprove negligence in the event of a lawsuit. Get signatures. Did you complete a move-in inspection with your resident? Get a signature. How about conducting a unit inspection and finding no issues? Yup, you’ll want a resident to sign off on that. Did building personnel or a professional service company correct a property issue? Get that in writing. Again, the more documentation you have, the better off your position in any future disagreement. Repeat, repeat, repeat. Repeating is what makes this process effective. It shows due diligence and allows you to see trends necessary for making improvements. Once you make these practices habit, you’ll see the magic start to happen. For more information on how Kings III can improve your property’s overall safety and reduce your liability, visit www.kingsiii.com.